How to Send GIF Images on Whatsapp? Is your question is same? If Yes, then be ready for the best answer of your question. First let you know, there is no feature available on Whatsapp App to send GIF format images. But it doesn’t means that there is no other way for sending these type images. Well, now Whatsapp launched their personal GIFs which you can use to send anyone. This feature is similar as like Facebook. Still if you want o send your own Animatezd GIF image then this article will solve your problem. We are sharing 3 Best Ways to Send .GIF Format Images on Whatsapp to anyone with few simple steps. And yes, you don’t need any other app for this, all you need is have to visit some website for converting Gif photo into other format. You will understood more in main part, have a read. WhatsApp is must popular social networking app which is trending nowadays. After Facebook, This is another social networking app which covers billions of users in all around the world. And it is more lovable when it comes for best chatting application. It is the fastest and simplest app to chat with friends and family members. With the feature of chatting, It also provides feature to share any files on it with our friends and family members. We are able to share Photos, Videos, Zip, Doc. file, etc. 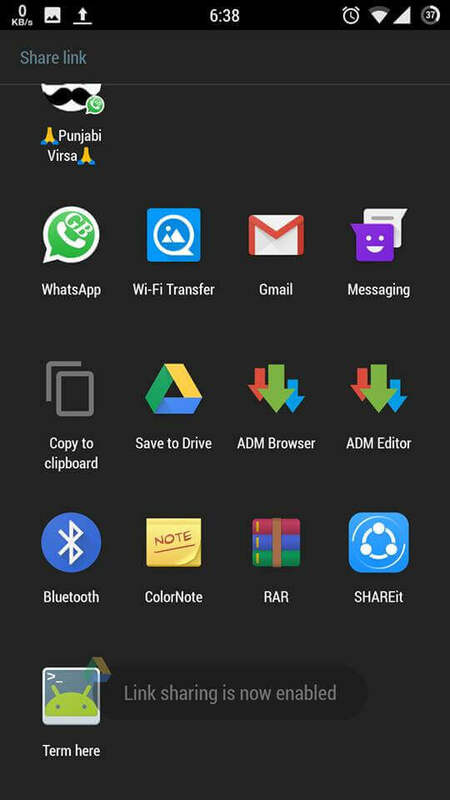 I already shared trick to send Zip, Doc, PDF files on Whatsapp, must read that article to know awesome trick for sharing any type file with your friends. But it don’t allows to send Gif format photos. Many people search on google about how to send Gif images on Whatsapp?, but only some of them are able to find best way for it. 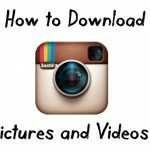 If you are also looking for method to send animated Gif format photos on Whatsapp then you are at a right place. How To Send GIF Images On Whatsapp? 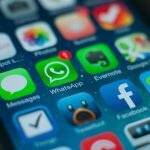 So in this article I am sharing some of the possible best ways to send Gif images on Whatsapp. Yes!! you are able to send gif images on Whatsapp, even if there is no default feature for sending these images provided in it. I have found only top 3 best ways to send Gif images on Whatsapp which are mentioned below. Just follow the steps given below to send Gif images to your friends and other peoples on Whatsapp App. You can select any one method from list given below because all the methods are easy and simple. Let’s come to the main part. How Gif Images Are Looks Like? 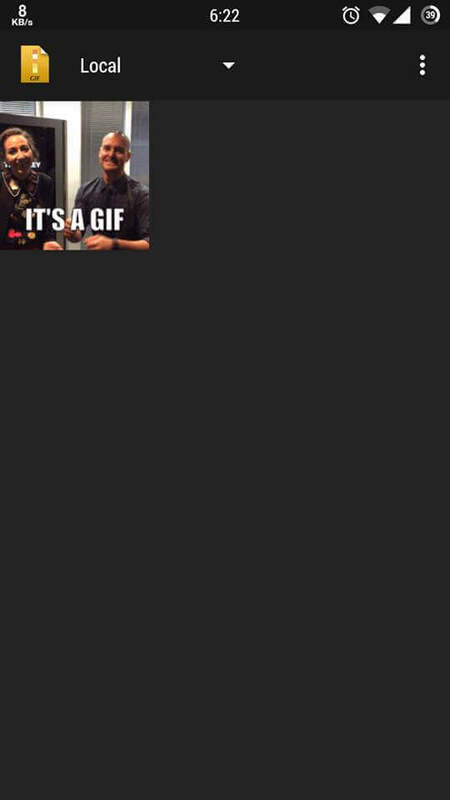 0.1 How Gif Images Are Looks Like? 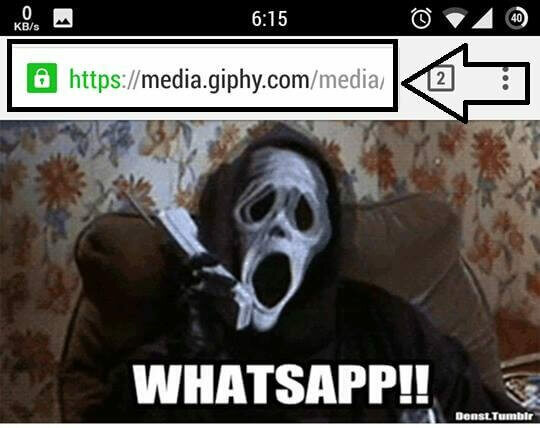 2 How To Send GIF Images On WhatsApp? Do you know How Gif images looks? If no then watch this image given below. And also you must know, normal pics have .jpg or .png format if you open their properties. But this photos have .gif format. These are animated images, as you are watching in below picture. How Gif Image looks like? 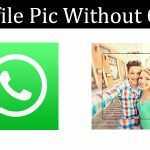 You are able to send Gif images to anyone on Whatsapp by using these tricks and methods. All of 3 methods are working so you can use any one from them. So let’s look out at these methods. You are able to send Videos on Whatsapp, so you are also able to send Gif images on Whatsapp by converting your GIF pics into Videos. Just follow the steps given below to Convert GIF images into video and send them to anyone on WhatsApp. 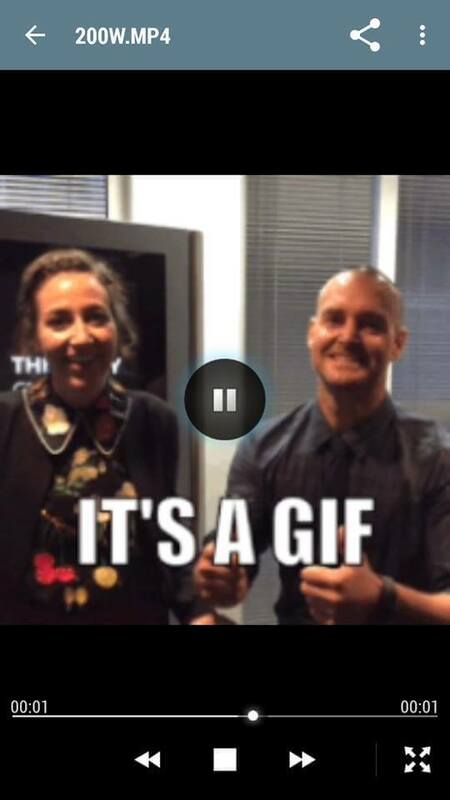 1) First of all download Gif 2 Video app on your android. 2) After downloading install and open in on your device. 3) Now select your GIF image, which you want to convert into video. 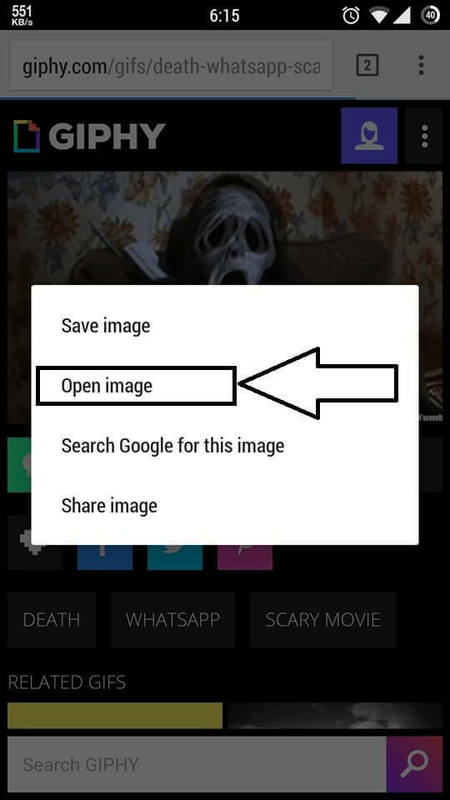 4) After selection your GIF image, click on Covert button from the app. How to Send .GIF Images On Whatsapp? 5) Now it will show you that your image is Successfully converted into video. 6) Click on Open and watch your GIF image is converted to video. 7) Done, now you are able to send that video to anyone on Whatsapp. Enjoy!! 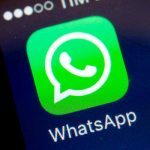 You don’t want to convert your GIF image into video and want to share it on Whatsapp? Then you can try out this second method to share GIF images on Whatsapp. In this method you don’t need to convert your image to video. Just upload your Image online anywhere and share its link to anyone on Whatsapp. Here is the tutorial to upload and share link of GIF images on Whatspp. 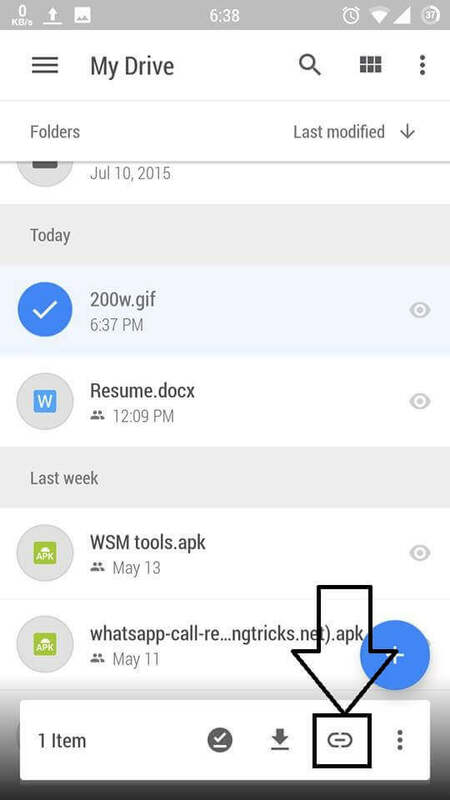 1) First download Google Drive app on your device to upload your images on it. There are so many other sites and apps available to upload your content on them but I am going to choosing Google Drive because you all knows about Google, its best in everything, then why we choose any other site? 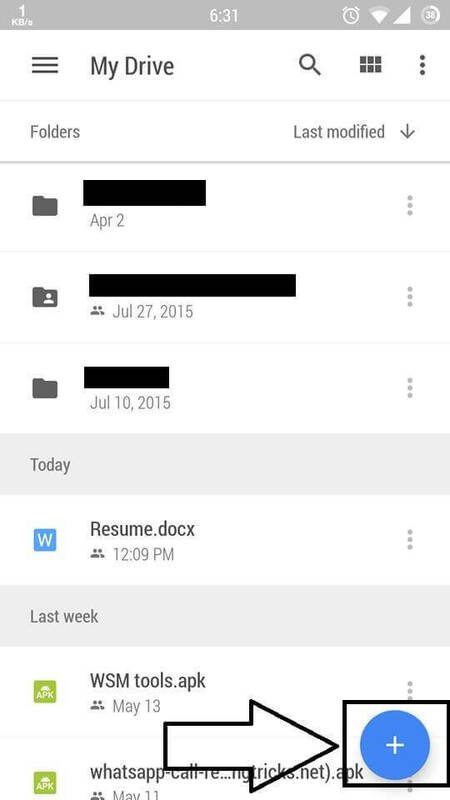 2) After downloading, install and open Google Drive app on your mobile phone. 3) Click on + button from bottom right side. 4) Now select your GIF file to upload and click on Upload button. 5) After uploading long press on your GIF file and it will be selected. 6) Now click on link button from bottom right to get link of your image. 7) After clicking on Link button, select Share option and choose Whatsapp messenger from the list. 8) Done, now share your link on Whatsapp with anyone to send your GIF image. Enjoy!! Giphy.com is the best Website to share your Gif images on it. 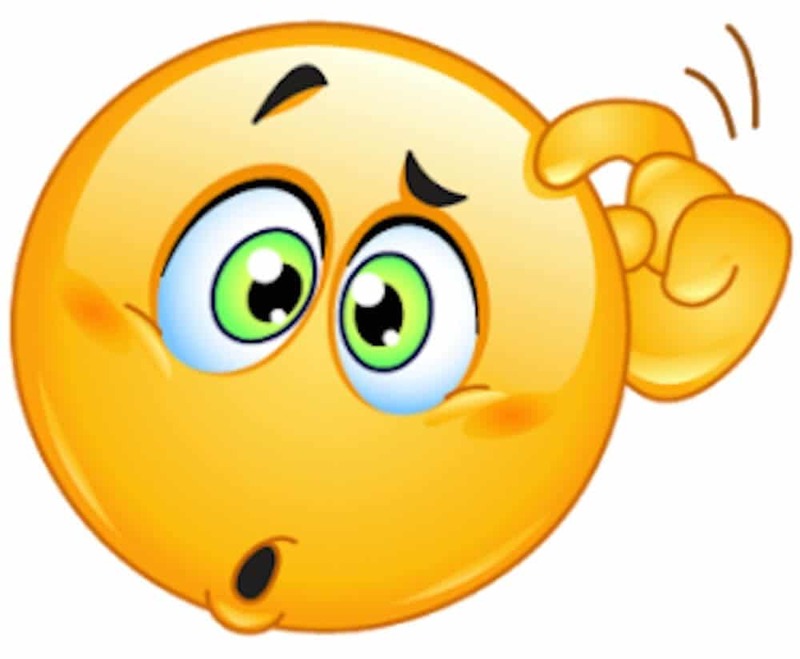 Sometime when you are using Facebook, do you seen Gif images? and when we clicks on it, it will start playing like a video. Actually that files are uploaded on Giphy. 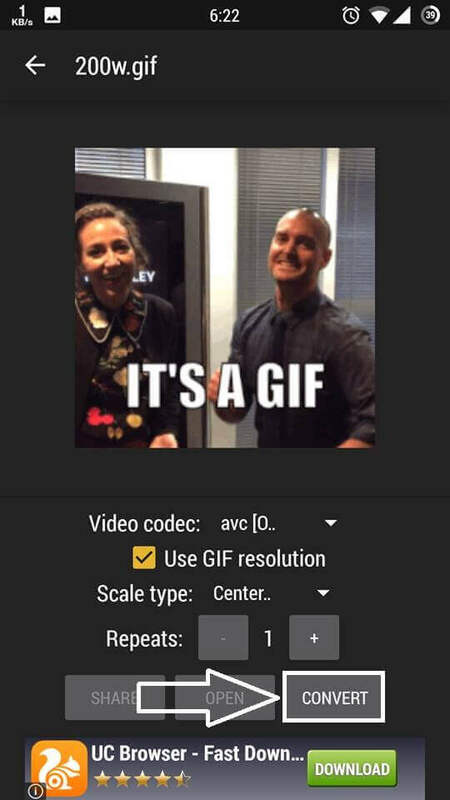 Even Facebook also use this website to upload out Gif images on it. So here is the method to upload and share GIF images on Whatsapp using Giphy. 1) First of all visit Giphy.com website from your mobile. 2) After opening, it asks to select any Sticker, select any Sticker. 3) Now upload your GIF image or select any GIF image from Giphy.com which are already uploaded there by other peoples. 4) Long press on any GIF image to and click on Open Image option. 5) Now copy source link of that image from URL bar and share it with anyone on Whatsapp. 6) Done, this is the last method to share GIF images on Whatsapp. Enjoy!! So friends this is How to send animated .GIF format images on Whatsapp. These are the three possible best ways to send GIF images on Whatsapp easily. 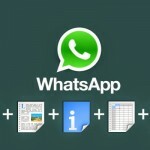 You can easily share/send any type of GIF image to anyone on Whatsapp in a single click. And also I mentioned best apps and websites to use on following these methods so there is no option of any third party apps or anything. Still there is no other Best way found for sending animated images on Whatsapp. But provided 3 are cool methods I have ever seen. You don’t need to download any external application for this purpose. Just follow any one tutorial and you are done. If you have any other possible way for this, let us know in comment section. 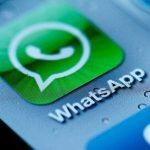 I hope you have got best solution for your question “How to Send GIF Images on Whatsapp” through this article. All the methods we have shared above are working fine and tested personally be me. Don’t worry, I will help you if you are facing any issue.